Capacity: 30-80 pouch per Minutes. We deal in a comprehensive range of Dry Fruits Packing Machine that ensure high speed, high productivity, durability and reliability. All the components used in the machine are designed and manufactured to strict international standards. 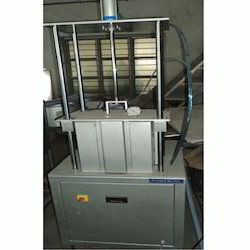 Dry fruits packaging machines are designed to give maximum output with minimum maintenance. The offered Cashew Packing Machine virtually handles cashews packing and maintains the high degree of weighing accuracy. 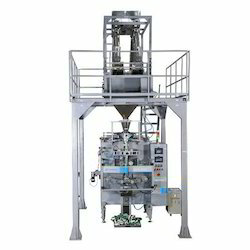 Offered product includes high-grade raw materials and advanced machines, ensure the product’s strength, precision, user-friendly environment and performance.